who really designed golden gate park? 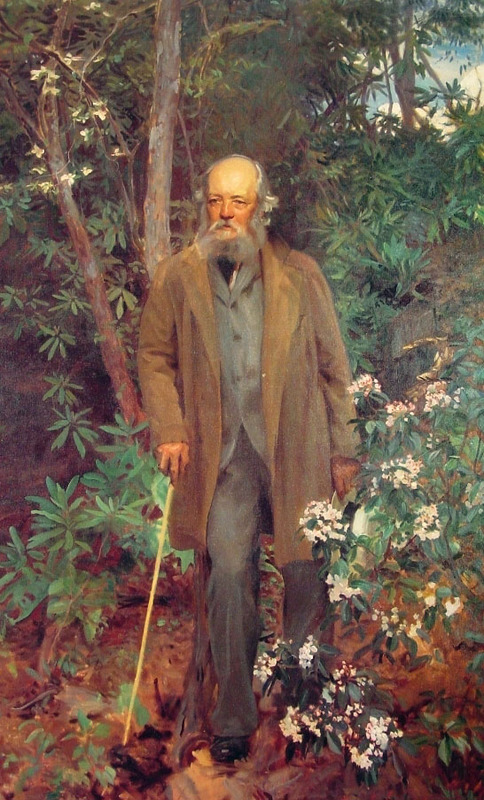 Frederick Law Olmsted did not actually design Golden Gate Park, but given the many similarities between Golden Gate Park and Central Park in New York City (which Olmsted did design, famously! ), I think he deserves a lot of the credit! The citizens of San Francisco had Central Park firmly in mind when they picked a long, rectangular site in the Outer Lands and surrounded it with a grid of streets. No matter that the underlying topography was sand dunes, Golden Gate Park was never connected in any real way to the natural landscape it replaced. It was like a magic carpet laid over those dunes in the image of Central Park! 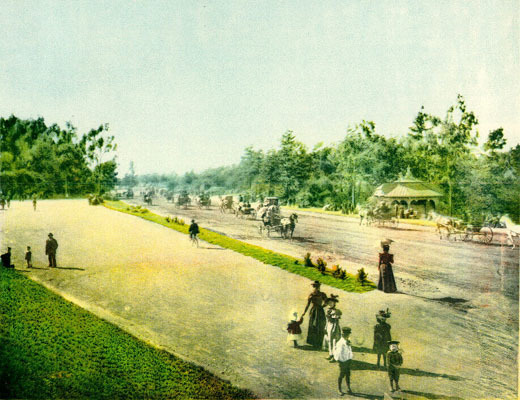 The overall framework of curving roads and paths traversing forests and meadows, punctuated by lakes and jewel-like gardens, statues and rustic structures . . . all derived from the prototype that Olmsted, and his partner, Calvert Vaux, created in Central Park. Interestingly, when Olmsted came to San Francisco in 1865, at the invitation of prominent citizens, and surveyed the landscape to determine a suitable location for a large urban park, he proposed an entirely different location and a very different configuration . . . more attuned to the lay of the land . . . a swath of park anchored by a large parcel hugging the lower, slopes of Buena Vista and Corona Heights, sweeping down to what is now Civic Center and from there turning north to the Bay in a wide, green boulevard along what is now Van Ness Avenue. But Olmsted made the mistake of noting that a park in San Francisco could only “compare in the most distant degree to those of New York or London.” And that was it! San Francisco would prove him wrong! A climate of rampant land speculation in San Francisco at the time fanned the flames of civic hubris and sealed the deal that resulted in the selection of the site in the Outside Lands. But Olmsted provided the basic blueprint! This entry was posted in history, people and tagged Frederick Law Olmsted, golden gate park, walk in the park. Bookmark the permalink.